Professional solutions for your home and garden. All the services you require with more than 25 years experience. Garden design, construction and maintenance, pool and house maintenance and cleaning, plumbing, electrics etc. 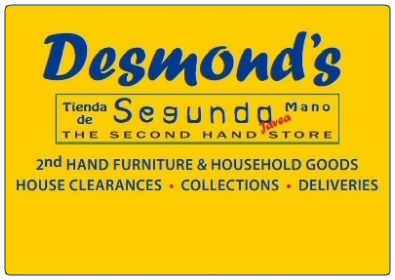 Buyers and sellers of second-hand furniture and household goods. 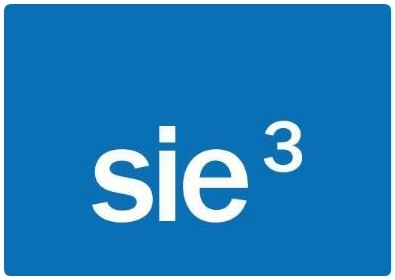 SIE3 is a company dedicated to the integrated systems of Electricity, Electronics and Energy. 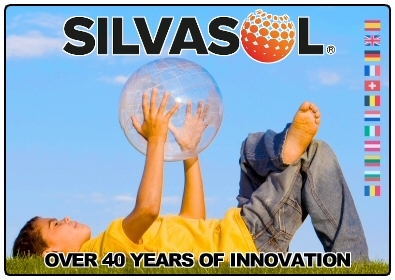 It specialises in alarm systems, security cameras and home automation as well as internet, satellite and WiFi networks. 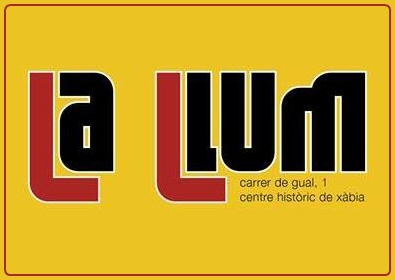 LA LLUM is THE fashionable place today in the old town of Jávea. With more than 20 years putting the best music on the market Paquitus DJ animates the funniest nights and fills them with colour. 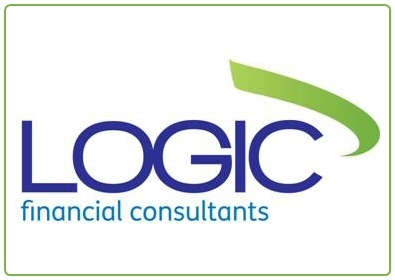 Logic Financial Consultants are fully-regulated, independent financial advisers, operating in the Costa Blanca and Lanzarote. 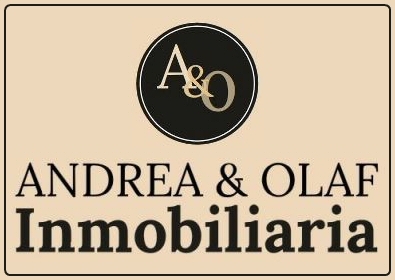 A&O INMOBILIARIA are dedicated to finding your dream home not only in Jávea but also in the surrounding area such as Dénia, Moraira, Benitatxell and Gata de Gorgos. 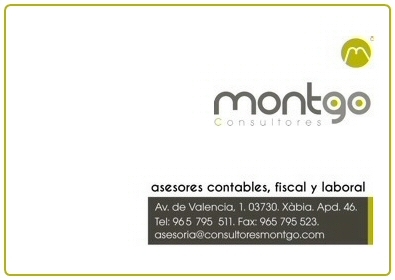 Consultores Montgo is dedicated to offering a full package of accounting advice, including tax and labour for companies and individuals alike. 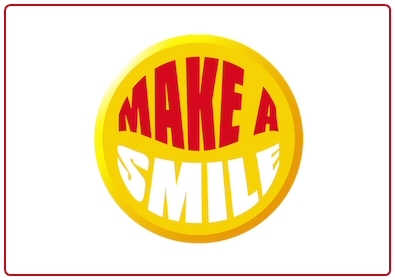 Make a Smile volunteers work with the community in raising funds and using them to provide the most basic supplies such as food, toiletries, school books, gas bottles etc to local children's homes and shelters. 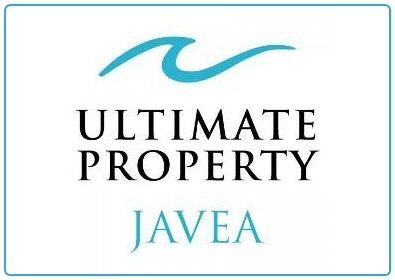 Ultimate Property Javea - Your local real estate agent in Javea, different to all the other agents here as they only sell property in Javea - They have more than 500 Javea properties listed on their website, updated every 24 hours. 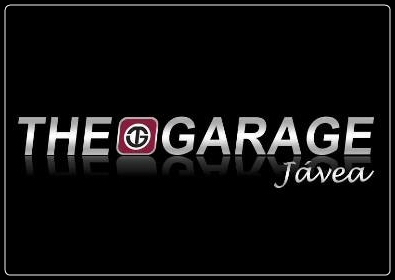 The Garage Jávea is a British run car and auto servicing and repair garage in Jávea. We take pride in the skilled service of our mechanics, and in providing all our customers with the most honest and reliable car servicing and auto repair service available. 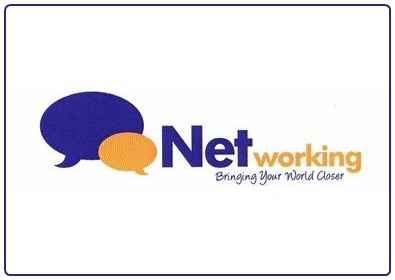 Networking is an internet café based in the Arenal area of Jávea providing mailboxes, telephone booths, internet, fax, copying, courier services and much more. Bringing your world closer. 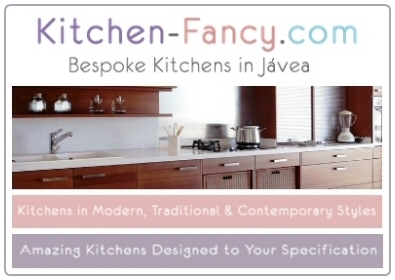 Kitchen Fancy provide quality, locally sourced kitchens at affordable prices across the Costa Blanca region of Spain. They can create a bespoke kitchen with our excellent design service and then manage your new kitchen from start to finish. 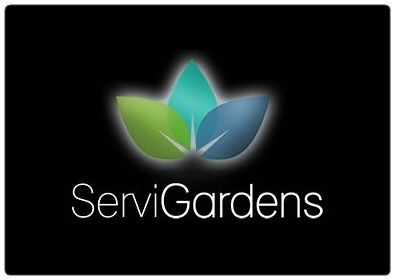 Retreat Gardening Services has been established on the Northern Costa Blanca since 2004, providing gardening, landscaping, pool cleaning and villa maintenance services in Javea, Moraira and the surrounding towns and villages. 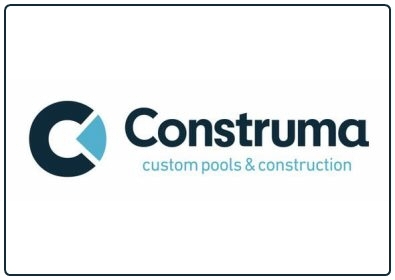 Construction and renovation of swimming pools, sale of pool accessories, chlorine and other chemicals, pool covers, heat pumps, filters, pumps, lighting and cleaning accessories. 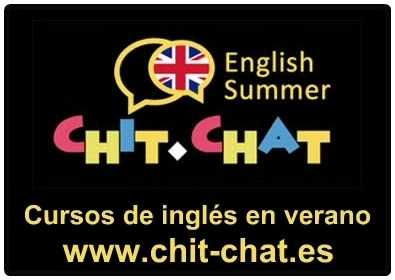 Chit Chat lleva celebrándose con éxito desde 1979 en Jávea, Alicante. Ahora, más de 30 años después, podemos afirmar que es el programa de verano en inglés líder en España, preferido por padres, profesores y jóvenes. CLINICA DENTAL LA PLAZA was established in 1992 and Karen Gardner and her team have built a reputation for offering a high standard of dental care using the best quality materials and excellent dental laboratories in the Costa Blanca. 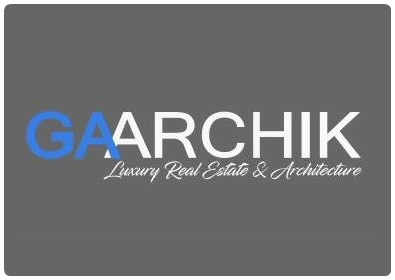 GAARCHIK is a luxury real estate firm with more than 30 years in the real estate and architectural sectors which specialises in exclusive houses, tailored designs, insurance and financial advice. 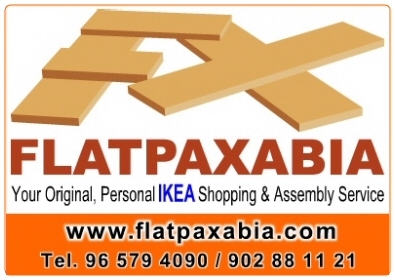 FLATPAXABIA is an independent shopping, delivery and assembly service offering an on-line, email, or telephone ordering service saving you the hassle of driving to IKEA. 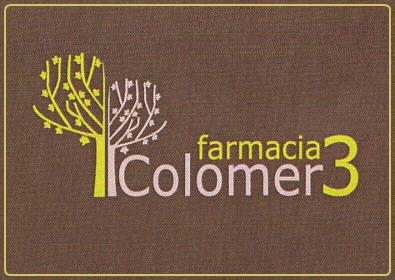 FARMACIA COLOMER offers all your pharmacy needs including pharmaceutical care, complementary medicine, homeopathy, veterinary, dietetics, dermatology, herbal remedies, nutritional advice and much more. Native English is spoken. 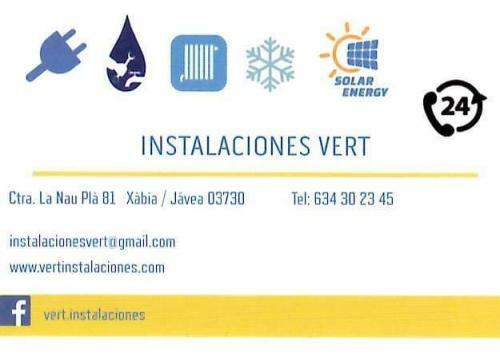 Put your new installations and repairs into the hands of the experts at Instalaciones Vert. Plumbing, heating, electrical, air conditioning etc. 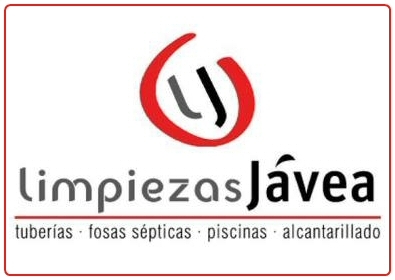 Founded in 1983 Limpiezas Jávea is a company dedicated to the cleaning, unblocking of drains, pipes and septic tanks. They also have cameras to check the pipes and specialist equipment to locate septic tanks, wells and drains. 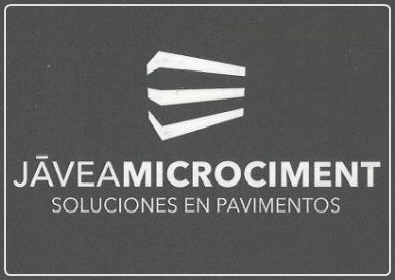 Javea Microciment offers the latest decorating technique  polished cement  for interior and exterior services in your home and business. These services bring decoration and practicality to virtually every surface. 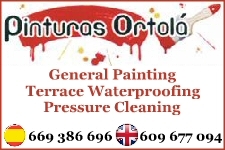 General painting, waterproofing of terraces and pressure cleaning with many years of experience. FitSteps® is an energetic, upbeat dance class designed to achieve real, measurable, fitness results. 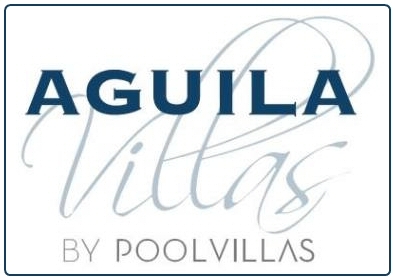 For more than 30 years Aguilarent has specialized in holiday rentals of villas with private pools. The Spanish Costa Blanca (Jávea, Denia, Moraira and surroundings) is their specialty where they have carefully selected superb holiday villas for you. 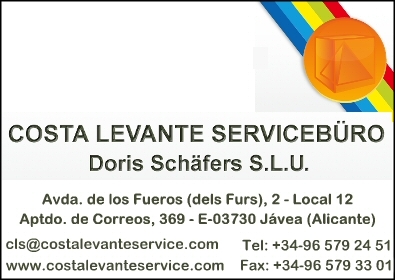 Costa Levante Servicebüro has been a contact point for those who need help in dealing with the Spanish bureaucracy since 1997. Whether you are a resident or tourist, Spanish or foreigner, European or non-European, we will do our very best to assist you. 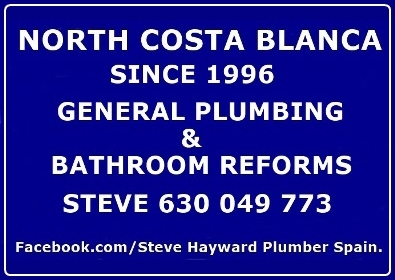 For all your general plumbing and general bathroom reforms, I have been a plumbing and heating engineer since leaving school and have been working in Spain since 1996. Computer shop stocking a wide range of products for all your computer needs whether personal or professional. 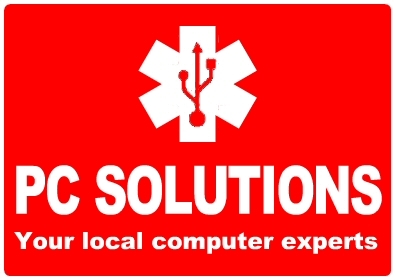 Also offering a range of technical and support services. 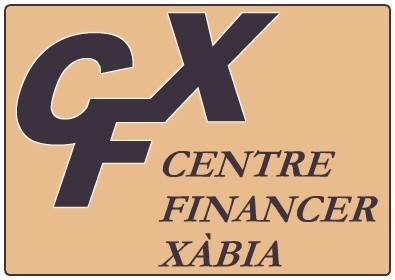 CFX offers a wide range of services including Setting up a business, Conveyance, Accounting, Tax, Wills etc. Spanish advice given in English. 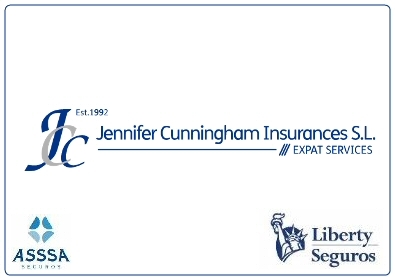 Jennifer Cunningham has a niche market place offering old-fashioned traditional service, specialising in car, house, commercial, community, pet, travel, boat, golf, public liability, health, life and funeral plans. 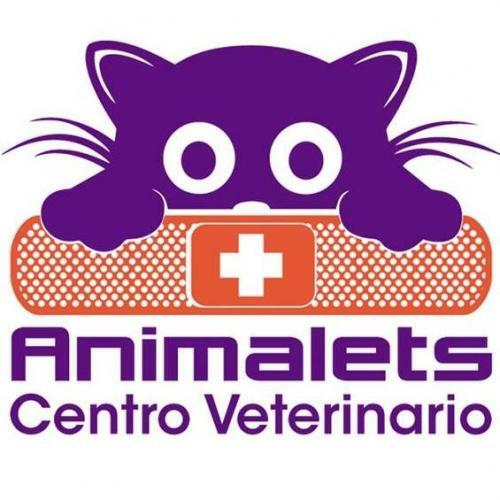 Veterinary clinic providing vaccinations, analysis, surgery and consultations for all domestic pets. One stop shop offering graphic design services, printing, sign-writing and personalized products to businesses and individuals. Offering quality service with many years of experience in Solar energy, gas, heating, hot water, air-conditioning, ventilation etc since 1972. 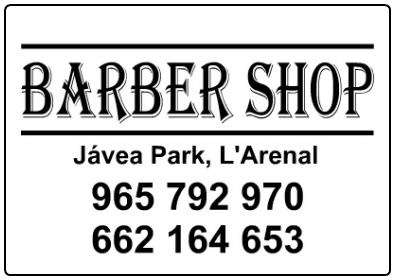 The Barber Shop is a bright and airy salon, with a comfortable seating area and easy parking. 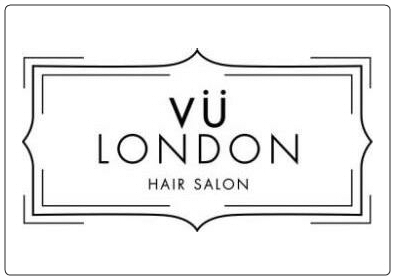 No appointment is necessary, call into the salon anytime and you can have a read of the paper with a cuppa while you wait. All ages are catered for. 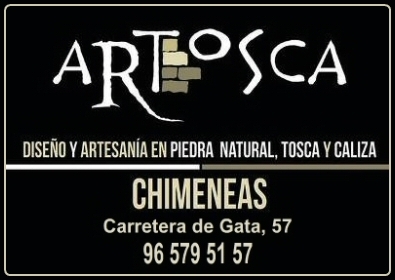 Artosca, transforming stone into art. Specialists in working with natural stone offering quality materials and design. Also now offering the latest in pellet and wood burners and barbecues. Javea Home Finders is a dedicated and independent Estate Agent specialising in the sale of property in Javea and the surrounding areas. 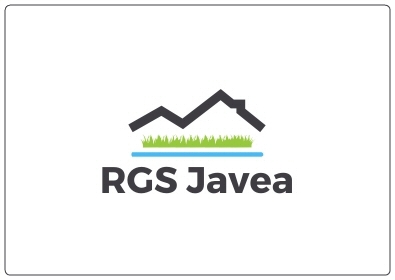 Our company motto is: WE GIVE YOUR DREAM A HOME and our aim is to help others realize their dream to live in this unique paradise. 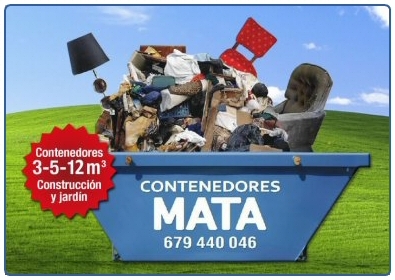 Contenedores Mata collect solid waste in skips throughout the Marina Alta offering immediate delivery and collection of skips on site. 3m, 5m and 12m skips available, book online or via the office. 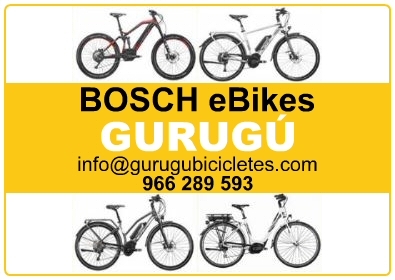 GURUGÚ BICICLETES offers not only bicycles and accessories for sale but also a maintenance and repair service as well as the option to rent a bike and a guide tour service. Everything for the bike enthusiast. 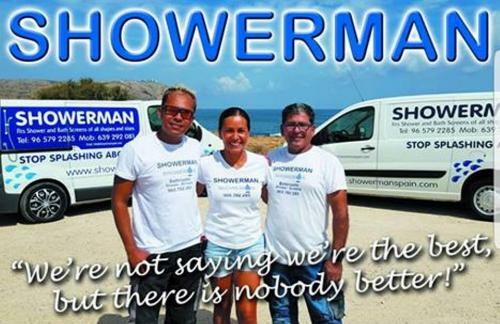 Showerman supply and install shower screens, bath screens and shower cubicles of all styles. They also offer bathroom and kitchen reforms. 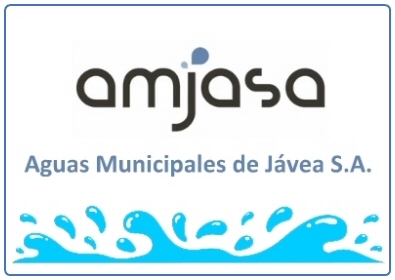 Publicly-owned company Aguas Municipales de Jávea (AMJASA)' has been responsible for supplying water to the town of Jávea for almost 40 years. 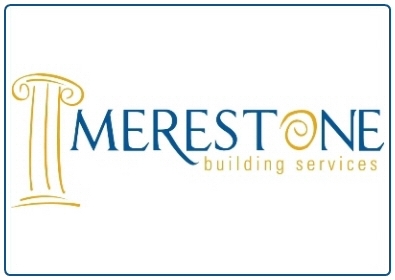 Merestone Building Services is one of Javea's most well-known and established building companies. For design and build services in Javea, Denia and Moraira, Merestone are the perfect choice. 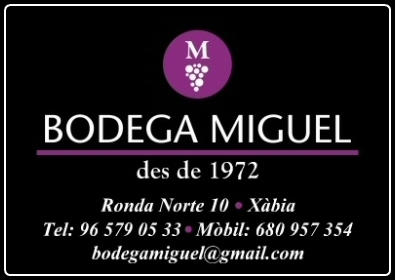 Located just a few short steps from the post office in the old town, BODEGA MIGUEL has been specialising in wine and premium spirits for more 45 years and are able to offer professional advice to ensure you make the right choice. 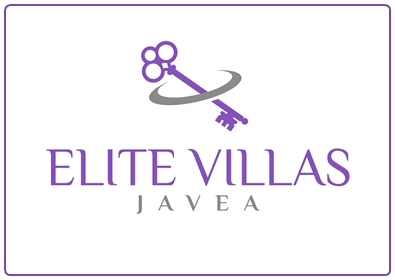 Elite Villas Javea is a well-established property consultancy with over 30 years' experience within the Costa Blanca. Its reputation has been built on honesty and integrity with a large portfolio of clients throughout Europe. 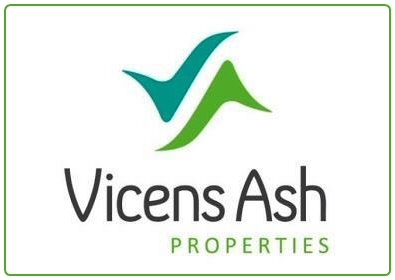 Vicens Ash are the property specialists in Jávea. With 20 years of experience, thousands of clients have trusted them for buying and selling their property the right way. 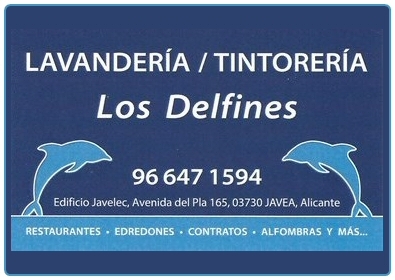 The Pro-Active Javea Estate Agents for Sales and Long Term Rentals. Javea and the Surrounding Area including Moraira, Teulada, Benissa Costa, Benitachell and Cumbre del Sol. 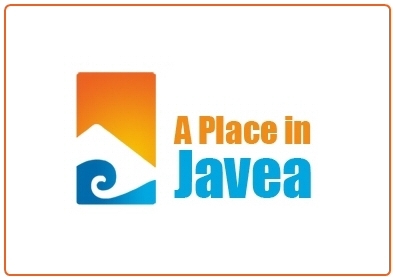 If you are looking to Sell, Buy or Rent property in Javea then they can help you! 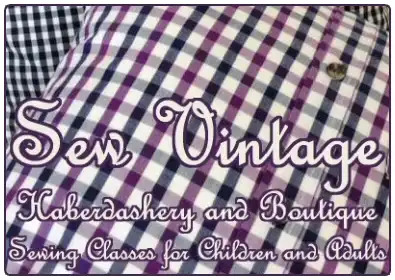 Sew Vintage seamstress and haberdashery selling fabrics and handcrafted gifts and offering regular sewing classes for children. JAVEA SWIM SCHOOL offers swimming lessons and coaching for children and adults, for those who enjoy swimming for leisure as well as those who enjoy it for sport, such as triathletes. Not Just... 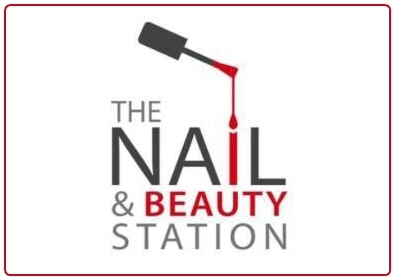 The Nail Station. Luxury manicures & pedicures. Gel, acrylic and shellac nails and toes. Eve Taylor and CACI Facials. Full range of waxing. Eyelash treatments & extensions. Makeup. Massage and Reflexology. 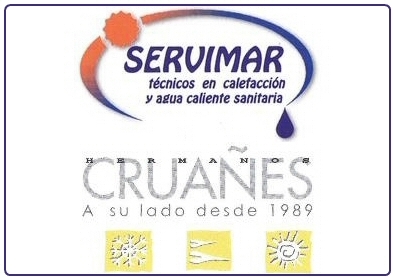 Hermanos Cruañes was founded in 1989 in Jávea and have acquired a reputation of good installation and maintenance of gas, heating and air conditioning through a qualified team of engineers and technicians. 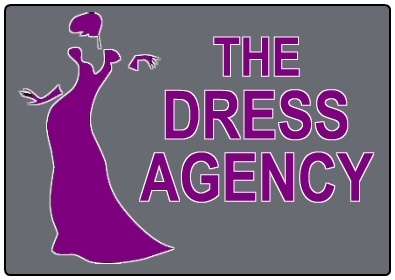 The Dress Agency & Boutique, selling dresses, shoes, bags, jewellery, tiaras, head dresses and so much more. 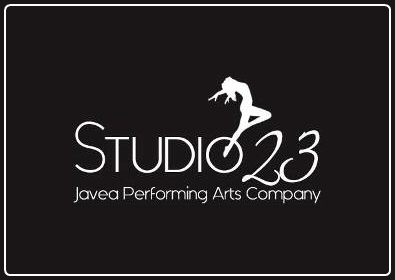 STUDIO 23 is run by qualified ISTD teachers and has recently moved to the new Laude Lady Elizabeth school with incredible new bespoke facilities offering a range of dance and exercise classes for all ages and abilities. 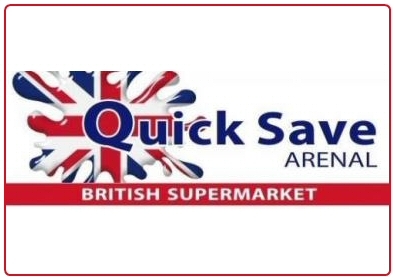 Quick Save Arenal is a popular British supermarket which offers imported British products at great prices from cleaning products to cake mixes, gravy granules to greeting cards and much, much more besides. Decuero Leather have been making and selling their belts, bags, cases etc. 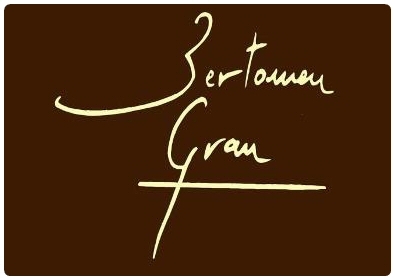 from their shop and workshop in Javea on the Costa Blanca in Spain since 1993. Every article is handmade from full grain cowhide. Linen and textiles shop with an extensive range of curtains, cushions, bedding, carpets, bathrooms, wallpaper and endless options for dressing the home. 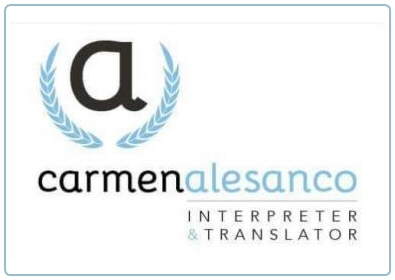 Helping Non-Spanish speakers with a variety of official Spanish paperwork and the process of obtaining legal documentation such as NIEs, Residencias, and SIP cards, and can also provide legal sworn translations where required. Do you like to dance? 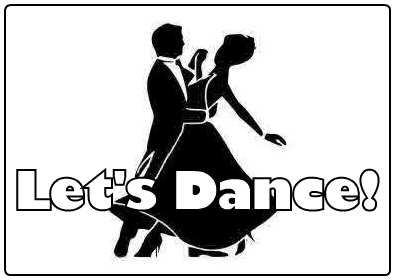 Why not meet up and get ready for a ball enjoying Waltzing, fun Scottish dancing and other styles? Everyone is welcome from newbies to experienced dancers. If you don't have a partner then they will find one for you. 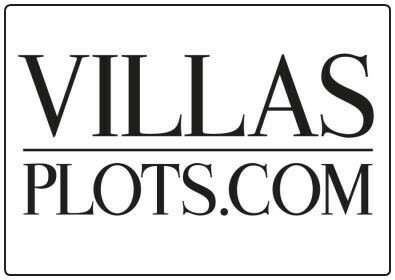 Villas-Plots is an established estate agency on the Costa Blanca with a reputation for honesty, energy and service that is envied by our competitors and endorsed by our loyal client base. 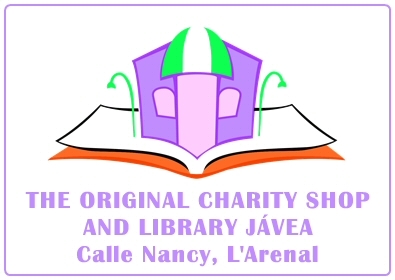 The volunteers of The Original Charity Shop and Library in Javea pride themselves on raising considerable funds for worthwhile local causes. 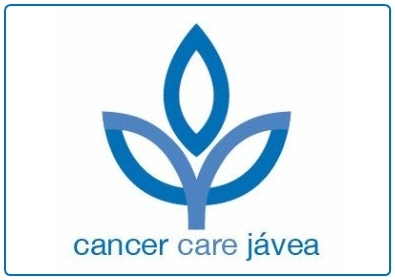 Cancer Care Charity shop, Boutique and Advice Centre located in Javea Park just off Av de Paris. Living for today with HOPE for tomorrow. Making your life easier. 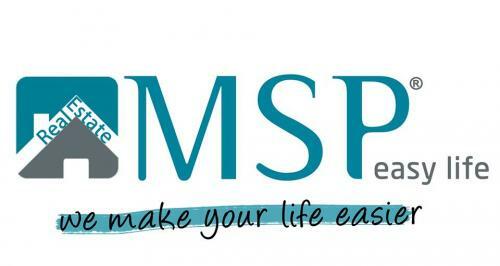 M.S.P. EASY LIFE was born with the idea of helping residents and non-residents, who need a PERSONALISED AND TAILORED QUALITY SERVICE. 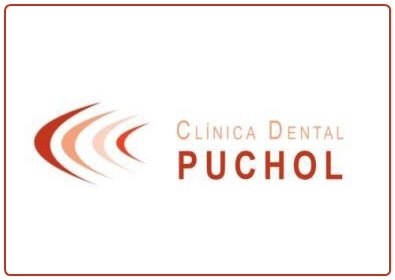 A family business with over 20 years in the industry Clinica Dental Puchol offers the latest technologies in both cosmetic dentistry and dental health. 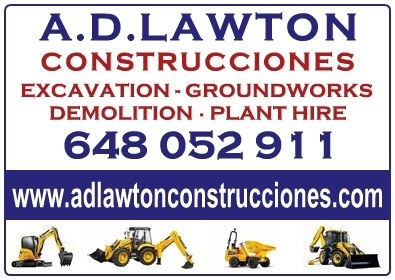 Established in Jávea since 2006 - covering the Costa Blanca - A D LAWTON has all of your plant hire needs to hand. Their extensive range of diggers and other machinery means you need look no further - whatever your requirements. 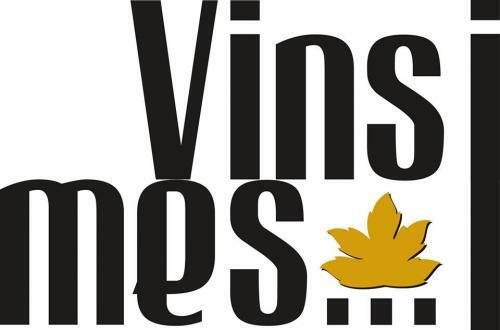 A delightful shop in the heart of the historic centre of Javea selling a wide range of wines, cavas, beers, premium spirits and gourmet delicacies with a great many locally sourced and speciality selections. 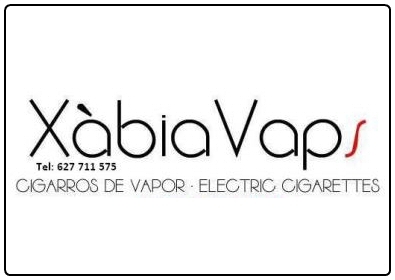 Xabiavaps vaping shop specializing in electronic cigarettes at the best prices in the region. With the latest in technology, batteries and atomizers. With top brands as well as new bases and flavours to make your own liquids. Also offering home delivery service. 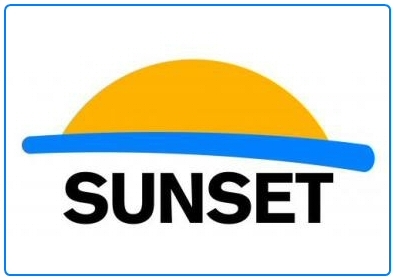 Sunset Sales and Rentals have been established since 2010. They are a team of highly motivated professionals with experience and skills to help you buy, sell or rent a property long term in the towns of Javea, Moraira and the surrounding areas. 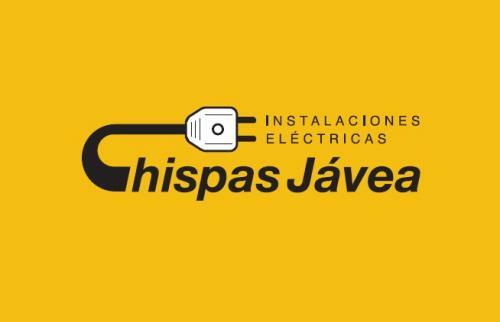 Chispas Javea is a local company specializing in the installation, maintenance and repair of electrical installations, telecommunications, home automation, LED lighting installations and fire prevention installations. 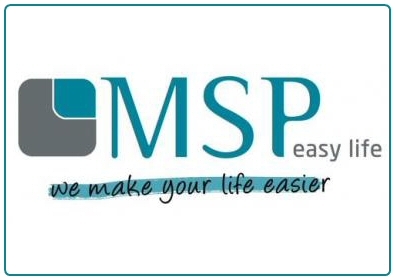 If you are thinking about taking the big leap to come to Spain, whether for personal or work reasons, do not hesitate to contact MSP EasyLife® Real Estate so that they can help you bring that process to conclusion, because here too... "We make your life easier!" 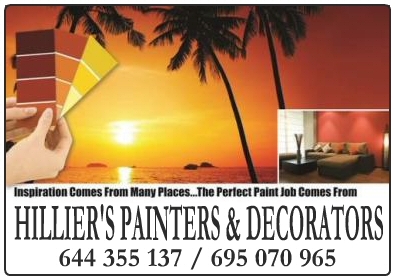 Hillier Painters & Decorators offer a range of Interior & Exterior Painting Services including Woodwork, Metalwork, Wallpapering & Furniture Spraying. 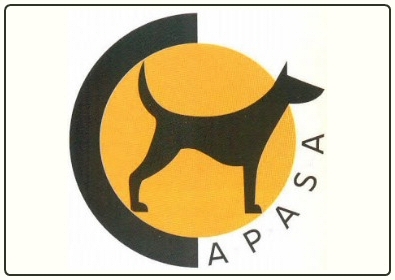 APASA helps abandoned dogs in the Jávea area to find new homes. Founded in 1999, it is now a registered association which works in association with the town hall of Jávea as the official dog shelter of the town. 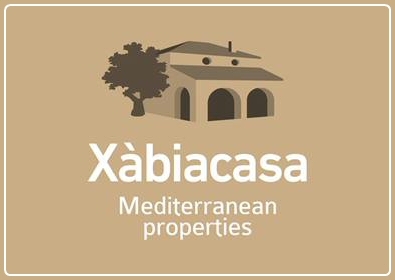 With over 30 years of experience in Jávea, Xabia Casa based in the old town of Jávea offers a wide range of real estate services including buying and selling, renting, consultation and managements, maintenance and refurbishments. 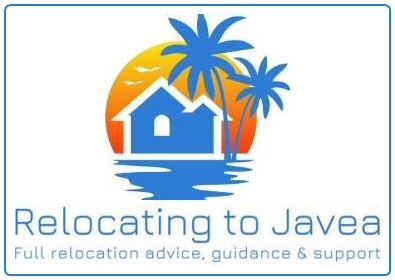 Relocation service; providing advice, guidance & support through each stage of your move to Javea & recommending a portfolio of trustworthy professionals. 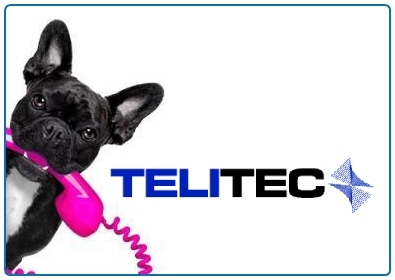 Welcome to Telitec, the leading independent provider of telecoms in Spain and Baleares. Best quality service and products at the very best prices for you. Telitec, keeping you connected. 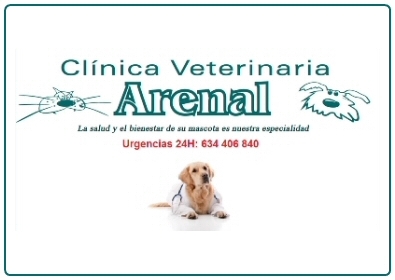 CLINICA VETERINARIA ARENAL has some 30 years of experience as a family pet clinic which works hard to provide its patients with the very best attention and the most current and effective treatments and diagnostics. 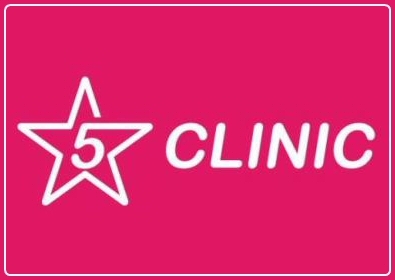 5 STAR CLINIC offers family planning advice, subfertility infertility treatment, obstetrics as well as check-ups for men and women. 24hr locksmith service, key-holding, fire extinguishers, alarms,safes, cameras, and much more. Visit our shop. 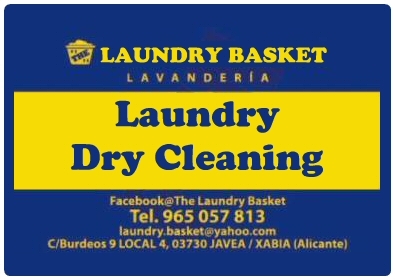 For all your laundry needs, commercial and domestic. Affordable rates. Quick turnaround times with a friendly and reliable service. 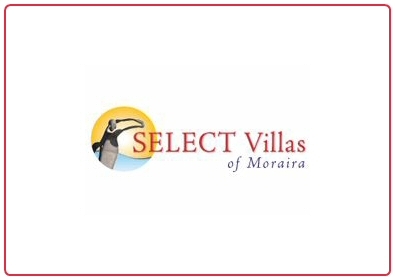 Moraira's fastest growing estate agency, we offer a fine selection of best value, quality properties for sale in Moraira and the surrounding area. 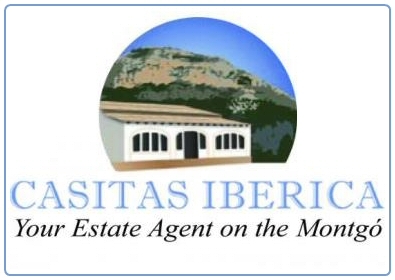 Offering an extensive selection of quality properties for sale in Javea, Moraira, Denia and surrounding areas. Register on the website to get updates via email as soon as new properties become available. The shop for all your surfing needs as well as clothing and accessories. Also offering rental and storage of surf and SUP boards and a school offering lessons for adults and kids. Providing a professional and personal service to serious local and overseas buyers of property in Moraira and surrounding areas. 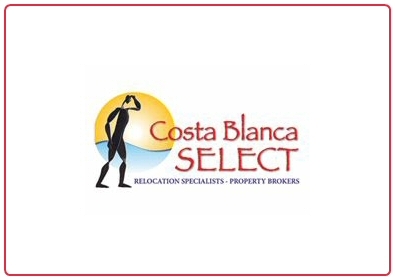 Your answer to finding the perfect holiday home to rent on the Costa Blanca region in Spain. 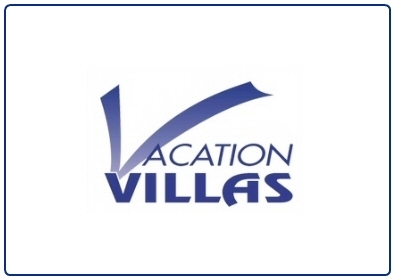 We have the finest selection of properties to rent in the Javea and Denia regions. 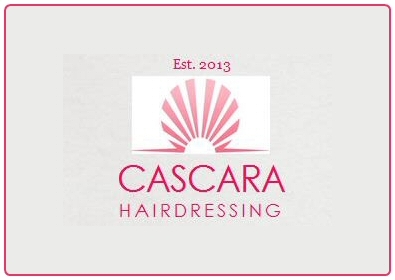 Cascara Hairdressing understands client needs - they know that clients want modern, wearable hairstyling, treatments to recharge themselves and an environment that is both welcoming and contemporary. 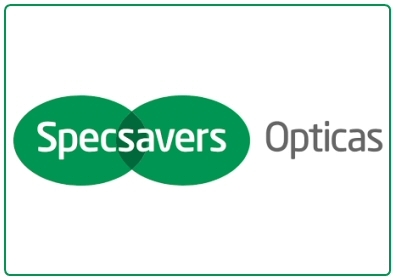 Specsavers is an international company providing trusted eye care service, affordable glasses and contact lenses in Spain. Their expert technicians carry out professional eye tests using the latest optical equipment. 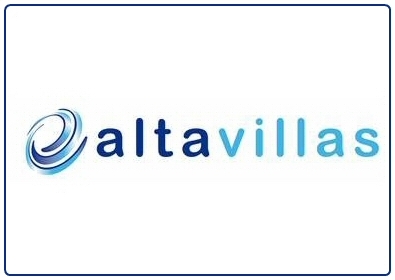 Alta Villas is an independent real estate agency based in Jávea whose key aim is to make your dream of owning and renting a property in this lovely part of Spain a reality with as little hassle for you as possible. 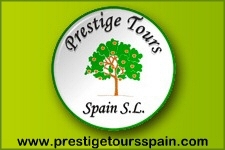 Prestige Tours offers a reliable private airport transfer service for Alicante and Valencia airports to destinations across the Costa Blanca. Our expertise will guide you through the process of buying and selling your property in Spain, and if needed, where to find the best legal and fiscal advice. Visit our website to view our property portfolio. Haberdashery and arts & crafts store selling products and material for all types of crafts. Also offering workshops in patchwork, crochet, embroidery and bobbin lace making. Javea surveyor for buyer's structural surveys, defects diagnosis and expert witness reports in Javea and the Costa Blanca. 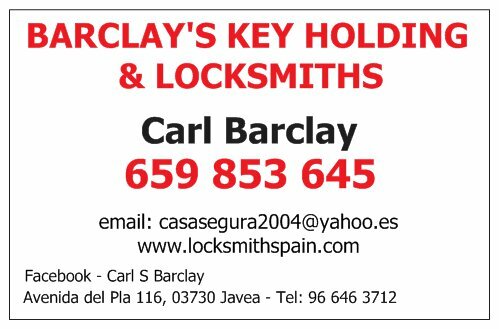 Registered in England and Spain and insured via Lloyd's of London. Advice also given to existing owners with defects problems. 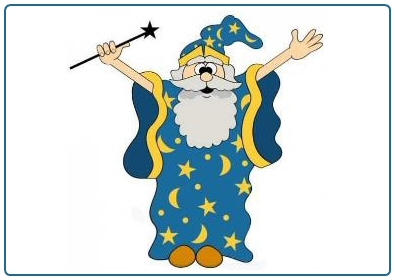 Initial telephone and e-mail advice is free.